No pockets? No problem! This fitness wallet holds money, keys, IDs and more! 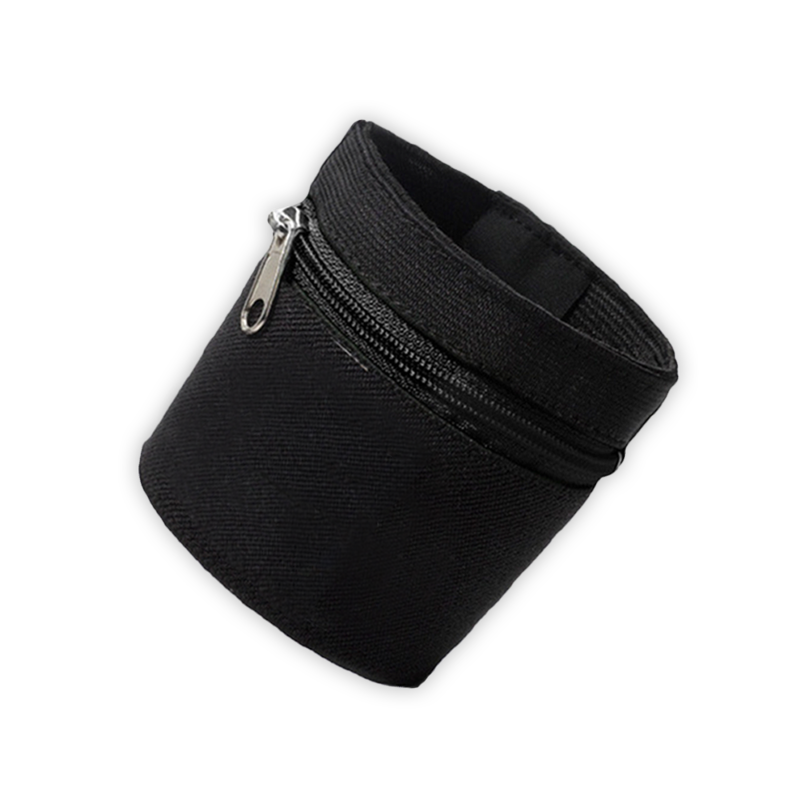 After your workout, the cuff becomes a reusable coffee or water bottle sleeve.